As biomarkers have taken on a larger role in the diagnosis of Alzheimer’s disease, even before the onset of symptoms such as cognitive decline, researchers have debated how to label these “pre-clinical” patients. 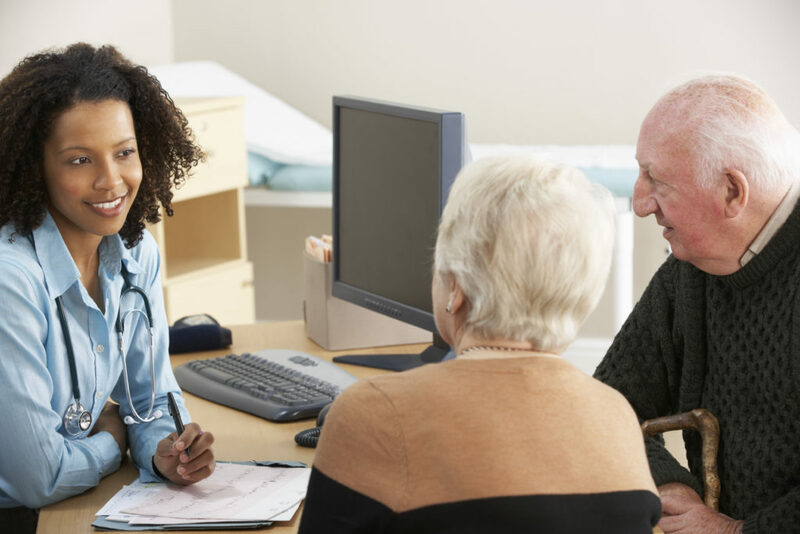 In a March 2019 JAMA Neurology article, PMC Co-Director Jason Karlawish, MD, and PMC Scholar Emily Largent, PhD, JD, RN, discussed how the pre-clinical diagnosis of Alzheimer’s disease, in conjunction with new laws, will lead to earlier engagement of family members in care. “Think about it,” said Dr. Largent. “A patient who is cognitively normal will learn that they have a biomarker and are at increased risk of cognitive decline.” This patient could choose to tell a spouse, children, or close friend of the diagnosis or loved ones may learn of the diagnosis from a clinician. The state of Massachusetts, for example, requires clinicians to report a diagnosis of Alzheimer’s disease to a family member or legal personal representative of the patient and also to inform that person about care planning, treatments, and support services. Drs. Largent and Karlawish voiced approval for the law, as it supports the goal of improving screening, increasing diagnostic rates, and providing timely education which can provide families with information to better understand, plan for, and address patients’ impairments. If family members are informed of a pre-clinical diagnosis, they will learn not only about their loved one’s risk of developing dementia but also the likelihood that they will need to assume a caregiving role. This pre-caregiver could help ensure the patient’s well-being and may be asked to take on increasing responsibility as the patient develops symptoms of cognitive or functional impairment.